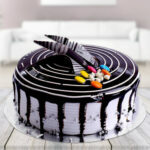 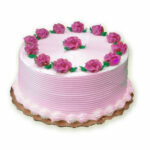 No Worries, if you or the person whom you are sending the cake is vegetarian. 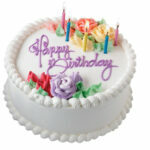 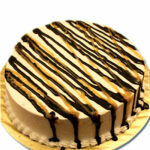 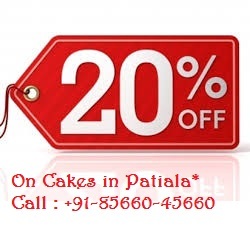 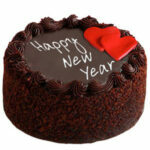 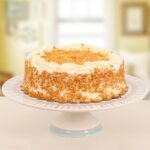 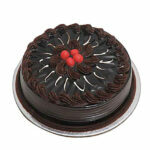 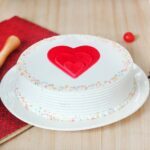 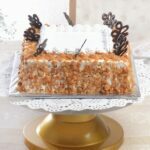 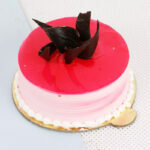 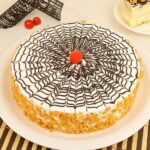 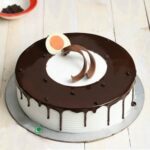 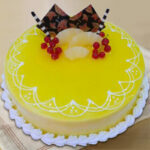 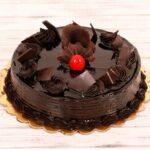 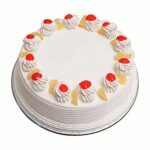 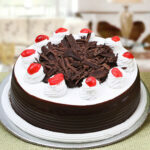 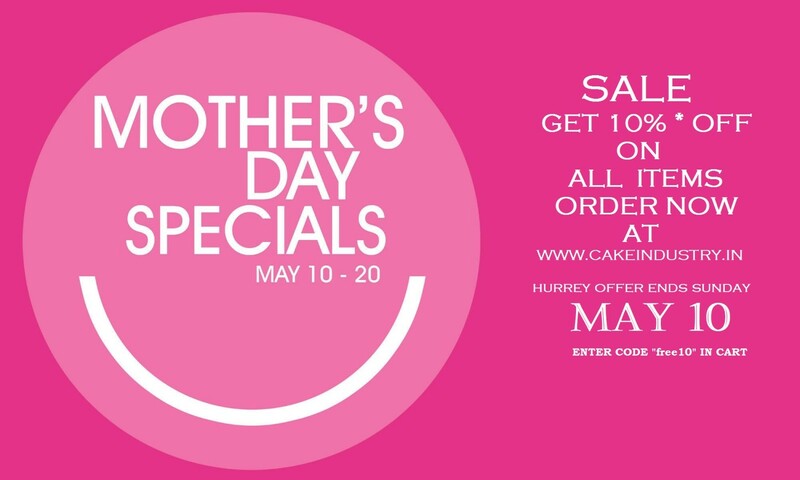 You can send Egg Less Cakes too available with us. 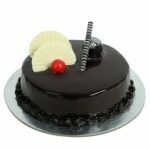 You can also select any cake and we will try our best to get it into egg less option.